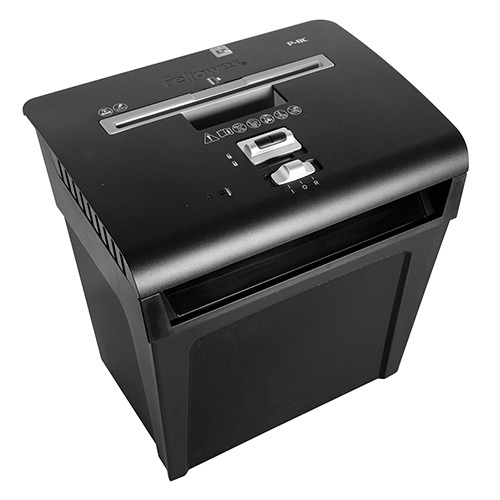 Fight back against identity theft with this Fellowes Cross-Cut Shredder! Don't let sensitive personal information fall into the wrong hands. Pulverize it in an instant! 10" x 12" x 12"
Dimensions 10" x 12" x 12"